Formulated with frizz-fighting Elastomers and Silica to add hold and definition without leaving locks greasy, crunchy or shiny. 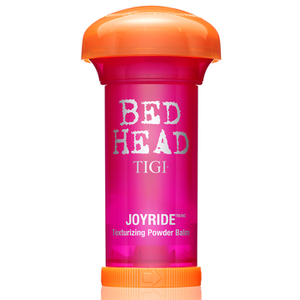 Suitable for all hair types, the balm delivers heat protection, making it the perfect cocktail for layering with other Bed Head products. E.N.